Are You Considering Home Care? Are you located in Belleview, FL? We offer elderly home care services to Belleview and surrounding areas in Marion County. Are you located in Ocala, FL? We offer elderly home care services to Ocala and surrounding area of Marion County. Are you located in The Villages? We offer elderly home care services to The Villages and surrounding areas or Lake County and Sumter County. 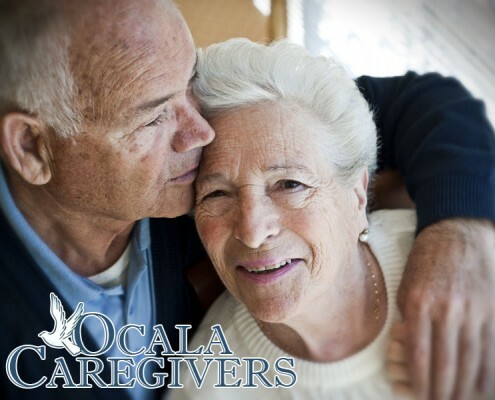 Would you like to know more about our care-giving services for the elderly in Ocala and surrounding areas? Don't hesitate to call us today!